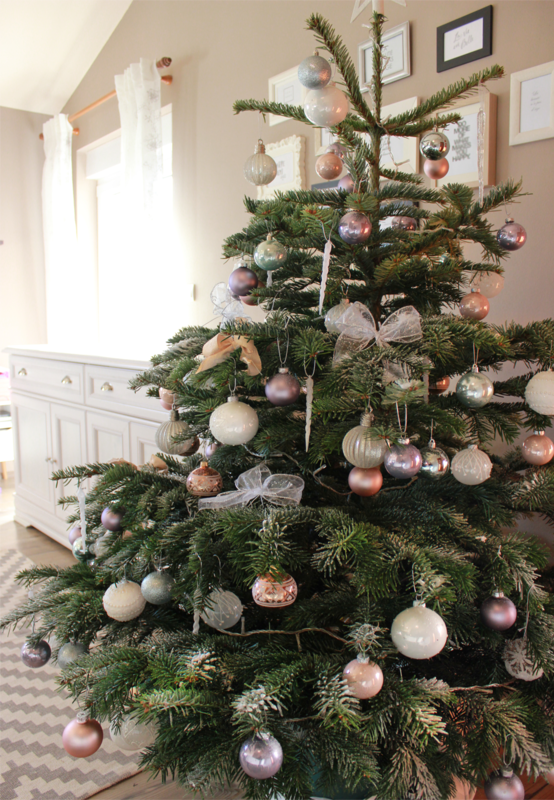 We offer three types of Christmas tree; Nordmann Fir trees (non-drop), Norway Spruce trees and Fraser Fir trees. Read more about the different types here. 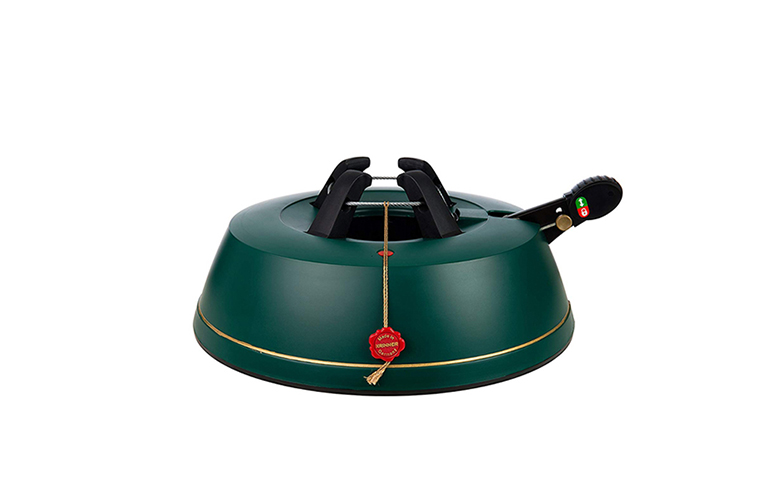 A range of Christmas tree stands to hold your tree secure. Our stands all hold water to keep your tree hydrated and fresh throughout the festive season. We offer Christmas tree delivery to your door starting from November 30th until December 22nd including weekends. We can also offer specific time windows. 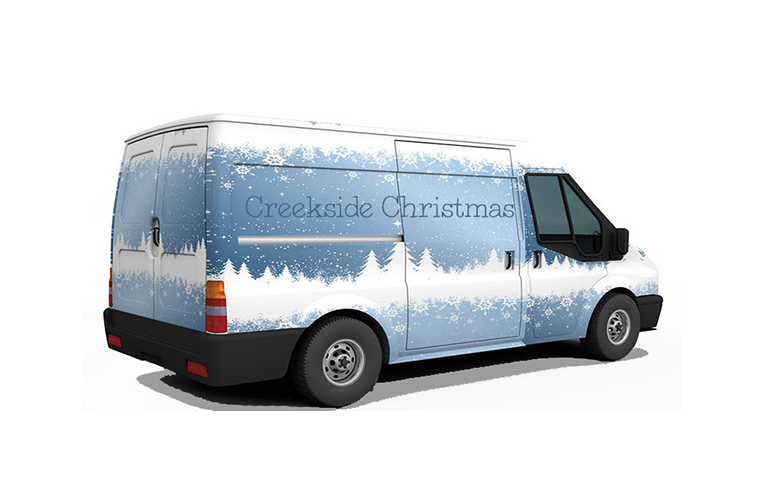 Creekside Christmas offers real Christmas tree delivery in London and nationwide. 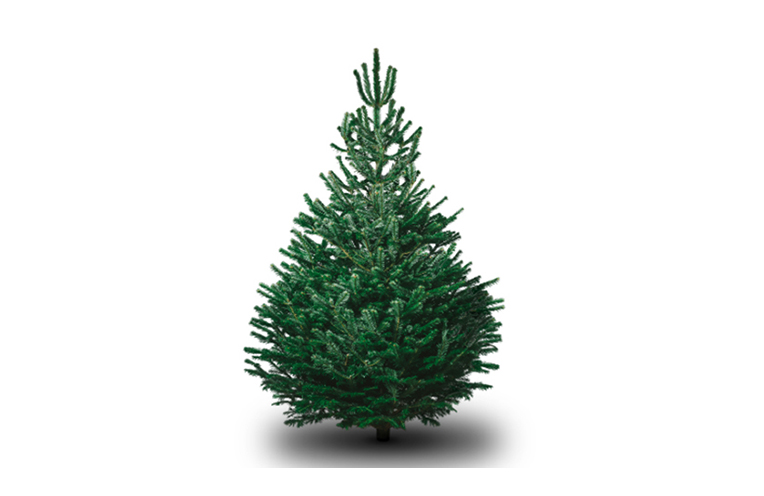 We sell a variety of different tree types including non-drop Christmas trees (Nordmann Fir trees) and the traditional Norway Spruce Christmas tree. 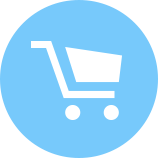 We only sell our Christmas trees online – meaning no costly overheads so you get the very best value-for-money trees on the market. All of our Christmas trees are fresh, direct from the farm and unlike other sellers, we only sell premium grade trees. Not only do our Christmas trees look beautiful but they will also last throughout the festive season. We deliver our real Christmas trees direct to your door – simply choose your tree type, select your delivery date and we’ll give you a time window for your delivery. We take the hassle out of getting a real Christmas tree delivered so you can spend more time enjoying the festive season.